LOVE this animated GIF!!! clearly this is of bride and groom in the booth. At their wedding in Giddings, just outside Austin, TX. The neat thing with animate GIFs is they are actually posing for their photo booth photos.... and we make the gif from that. fun group in our photo booth at a wedding in Giddings, TX... in the Austin area. our photo booth will be able to animate your pics into a fun GIF. This is in addition to the normal photo booth strips. gif photo booth austin, tx. Wedding was actually in giddings just outside austin. 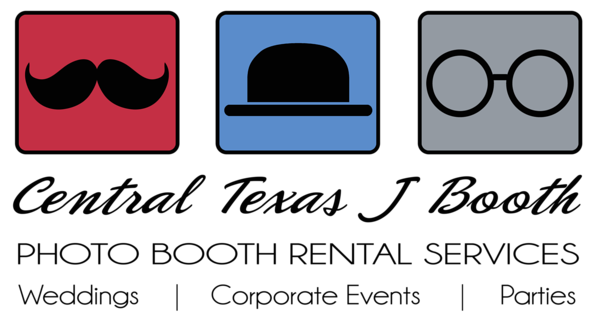 So much fun with these animated gifs.... make your guests dance all across social media with this photo booth option. photo strip from a wedding in Giddings TX, just outside of Austin. so much fun for weddings!! !